Sony’s boosting the power of the PlayStation 4, just in time for the release of its PlayStation VR virtual reality headset. 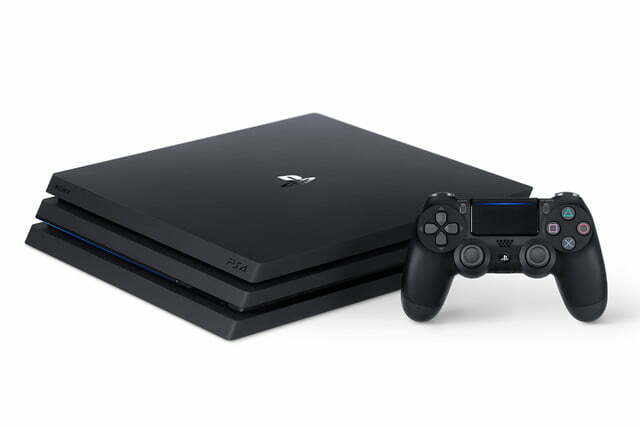 Today at its PlayStation Meeting, Sony announced the PlayStation 4 Pro, a more powerful version of the PS4 that will support 4K resolution, high-dynamic range and higher frame rates. 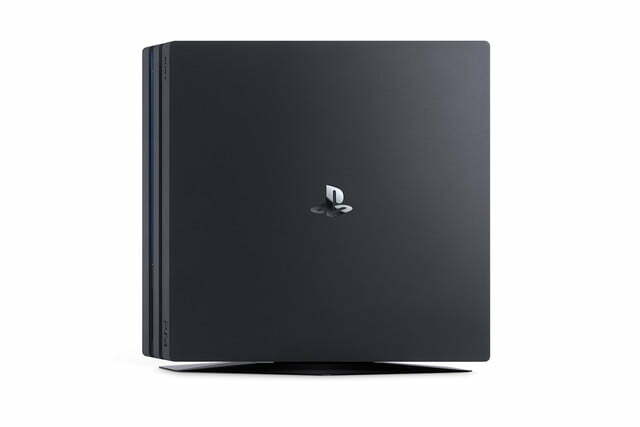 What was previously rumored to be called the “PlayStation Neo” is described as a new, beefier version of Sony’s current-generation console, but not quite the start of a whole new console generation. Mark Cerny, Sony’s lead system architect for the PS4, described the broad terms of the new machine’s capabilities. 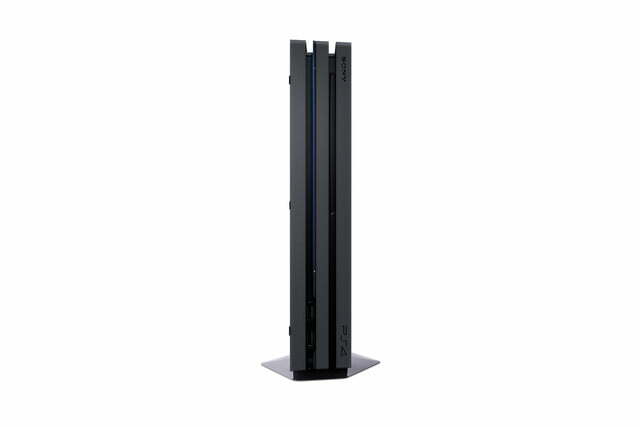 It packs a GPU that’s double the power of what’s standard in the PS4, a faster processor, and a 1-terabyte hard drive. 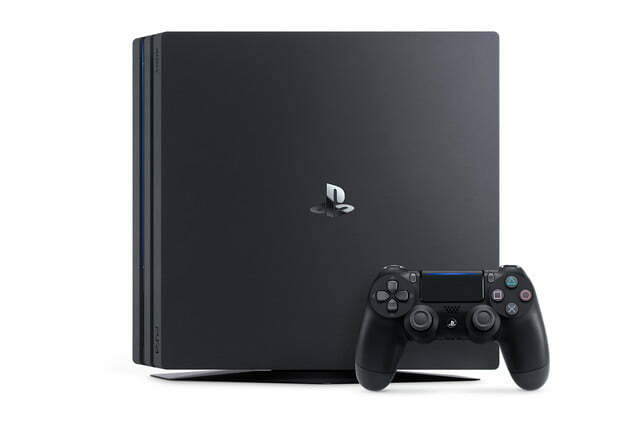 What it does not include, as Engadget confirmed at the event, is an Ultra HD Blu-Ray player, meaning PS4 Pro won’t support 4k Blu-Ray discs — unlike Microsoft’s recently released Xbox One S.
Sony Computer Entertainment President Andrew House said PS4 games will support both versions of the hardware, so players won’t need to buy games they already own again in order to play them on PlayStation 4 Pro. Activision’s Call of Duty: Infinite Warfare and Call of Duty: Black Ops 3 will support PlayStation 4 Pro at its launch, as will Electronic Arts’ Mass Effect: Andromeda, Battlefield 1 and FIFA 17. The PlayStation Pro is also getting a new Netflix app that’ll feature more than 600 hours of 4K resolution. You won’t need a new PlayStation 4 Pro for one nice graphical enhancement, though. 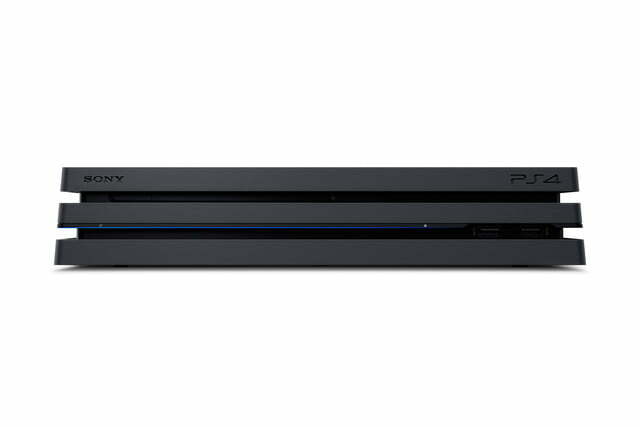 House also noted that a firmware is coming to will add HDR support to all existing PS4s. 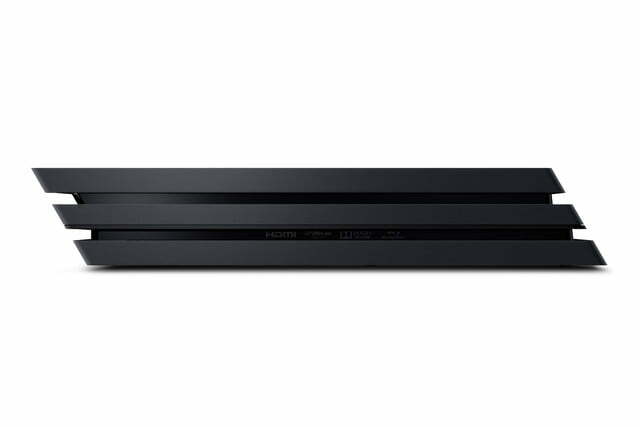 The PS Pro will run players $399 when it hits shelves on Nov. 10, which is $100 more than the PlayStation 4 Slim, another version of its console that Sony also announced at the event.